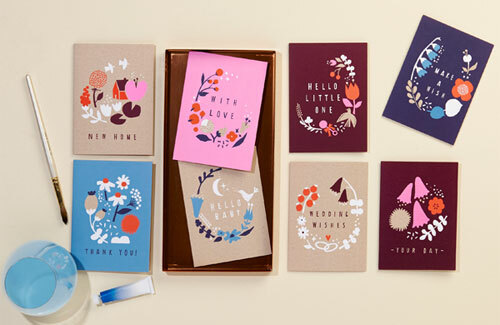 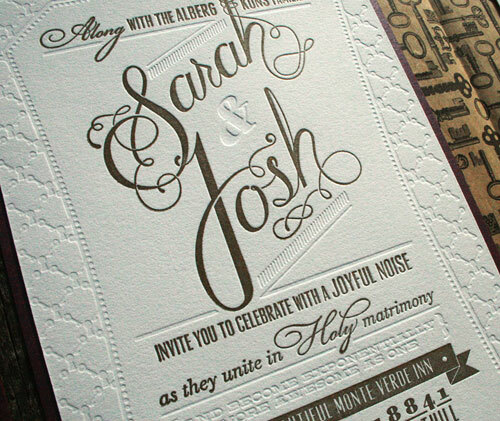 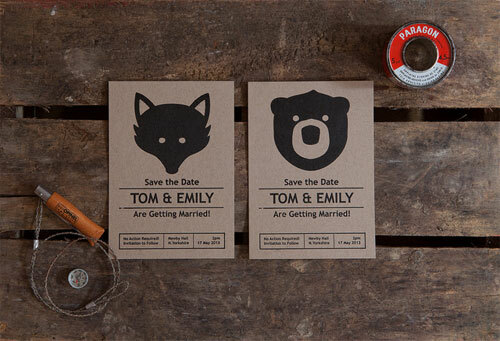 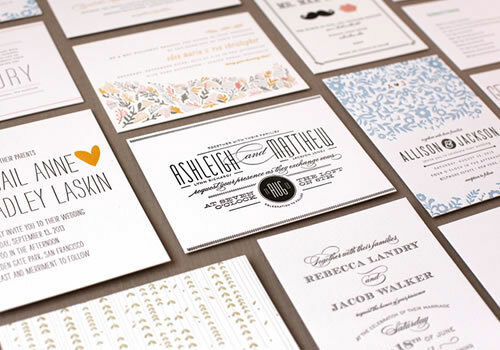 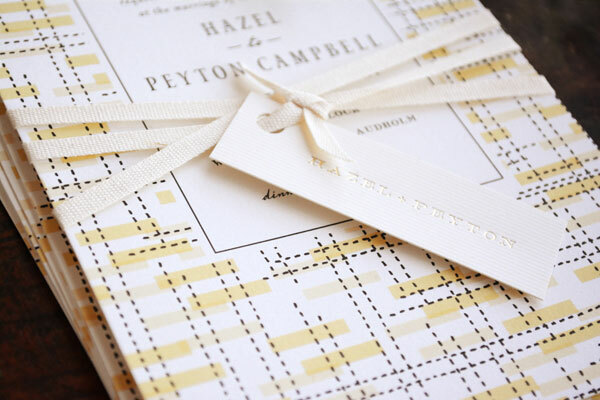 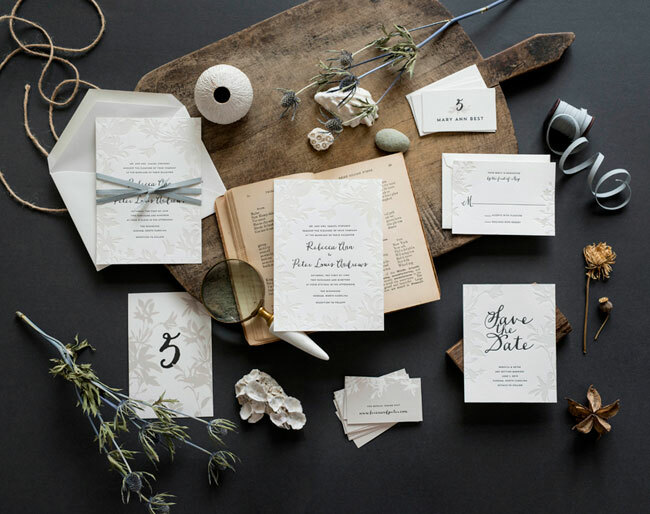 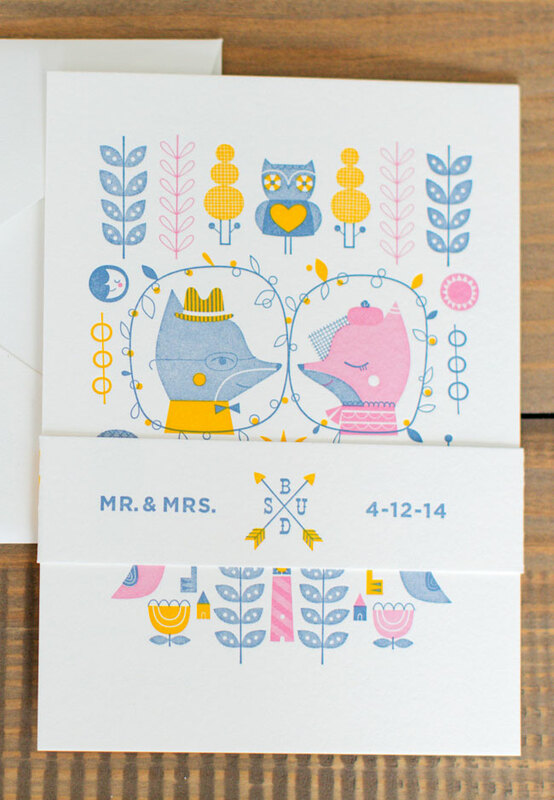 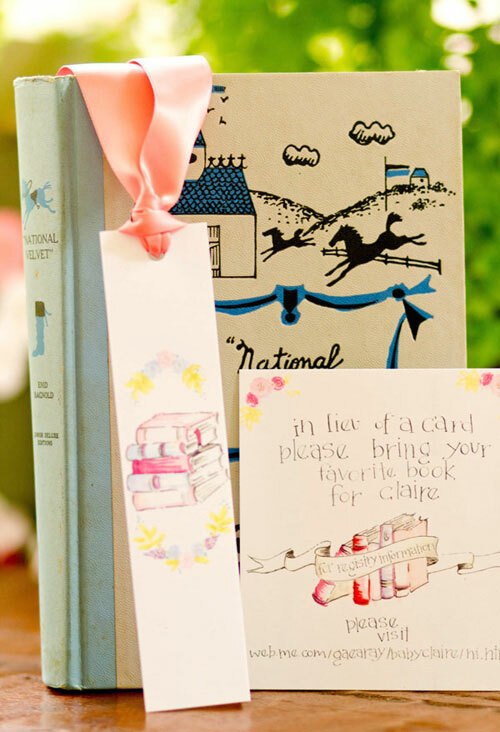 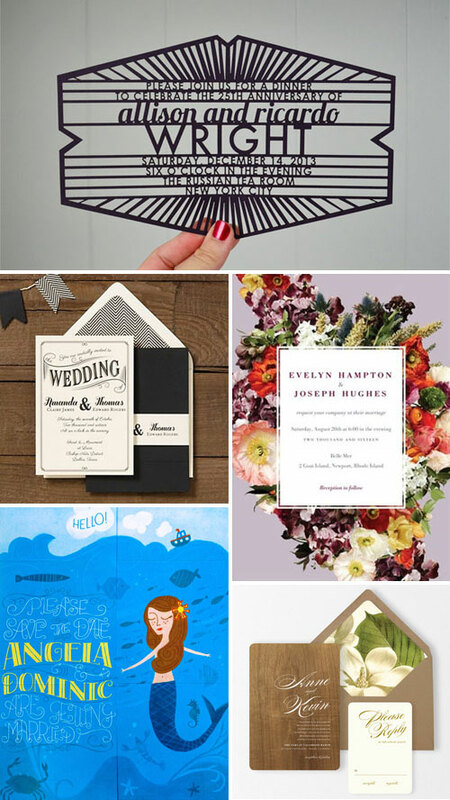 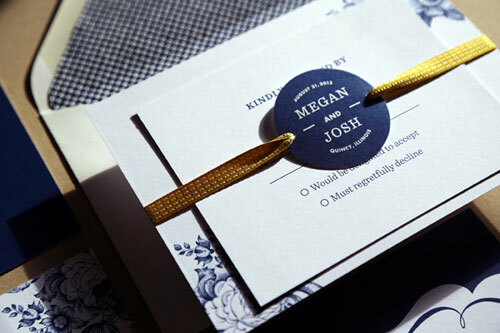 Beautiful Wedding Invitations from Paper Raven Co. 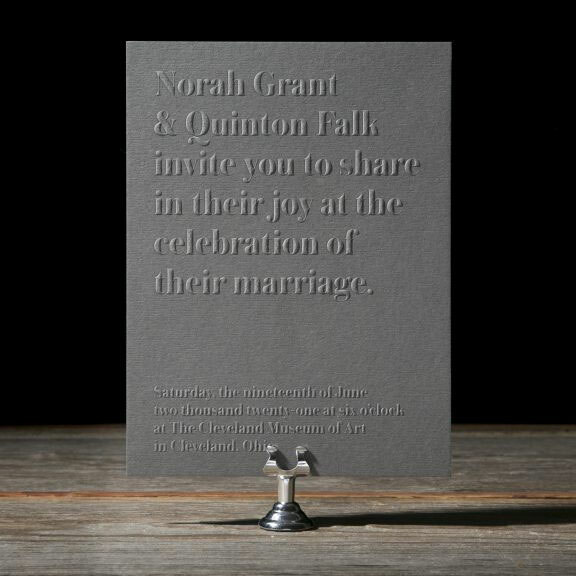 Looking for some lovely invites? 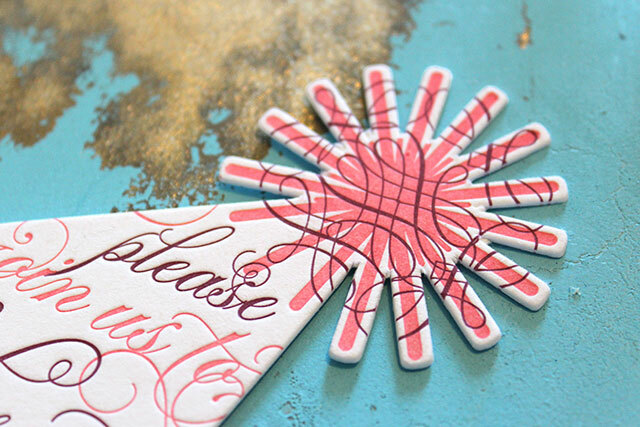 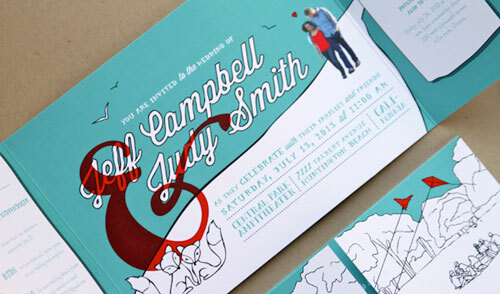 Here’s a peek at some of the crushtastic invitations that I’ve featured over on Invitation Crush recently. 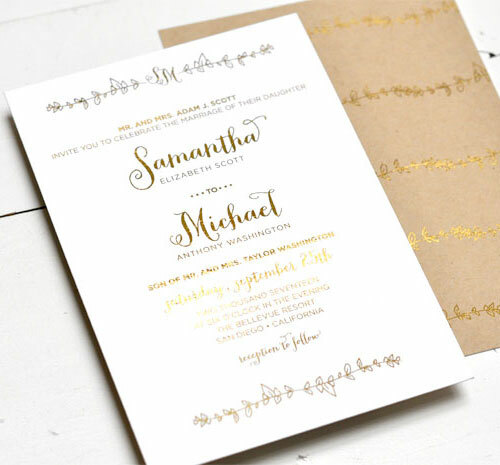 I hope that you’ll find something that’s perfect for your celebration amongst these elegant, modern, and summery designs! 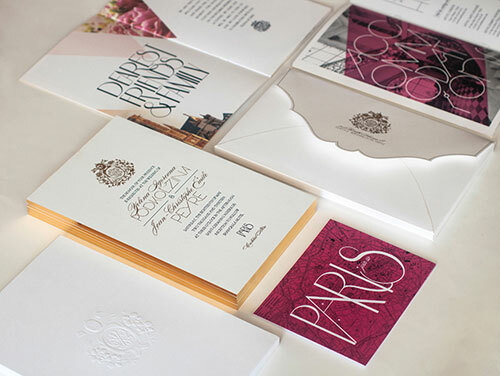 Looking for some invitation inspiration? 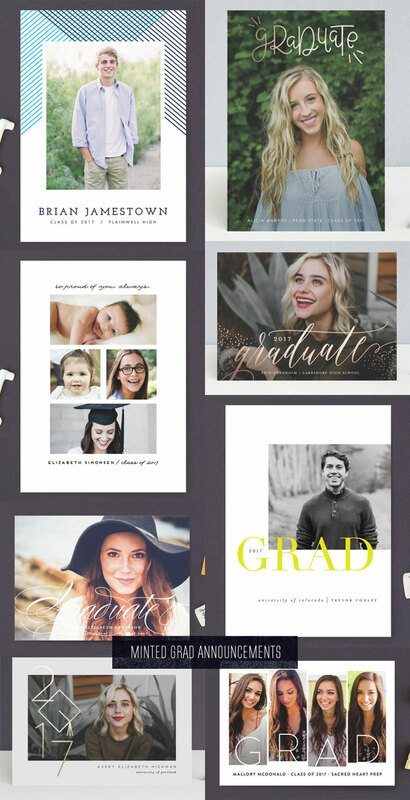 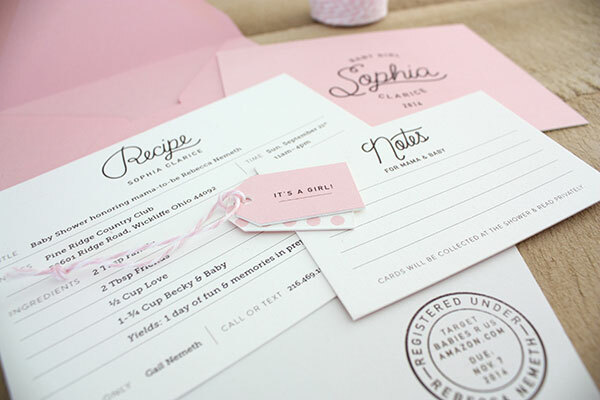 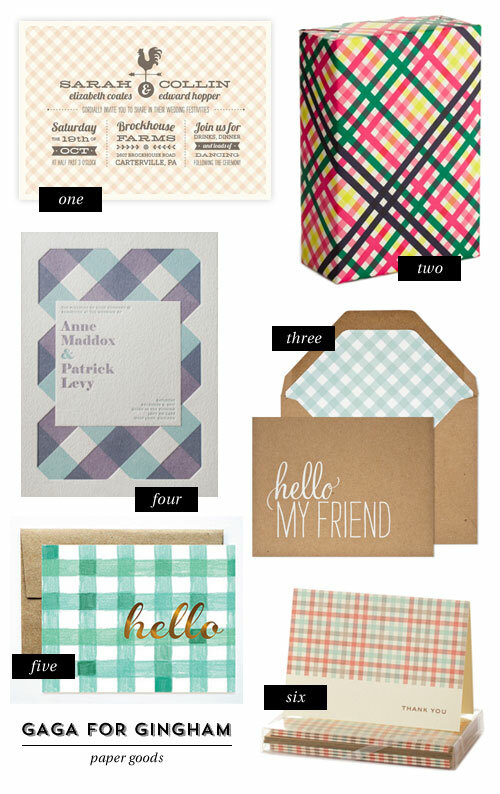 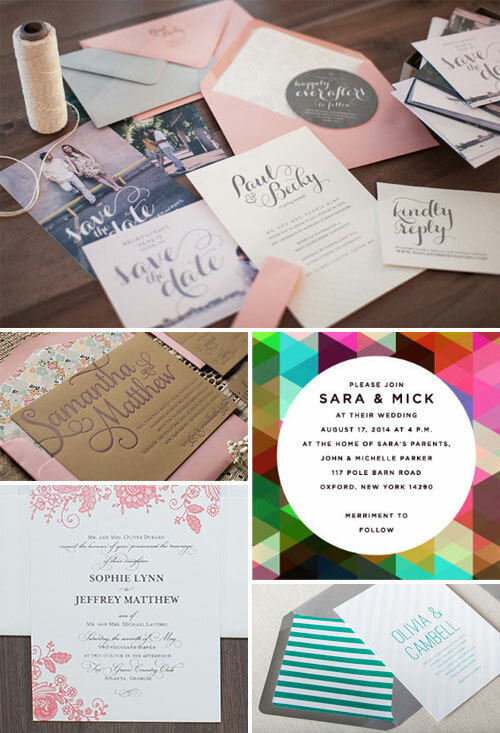 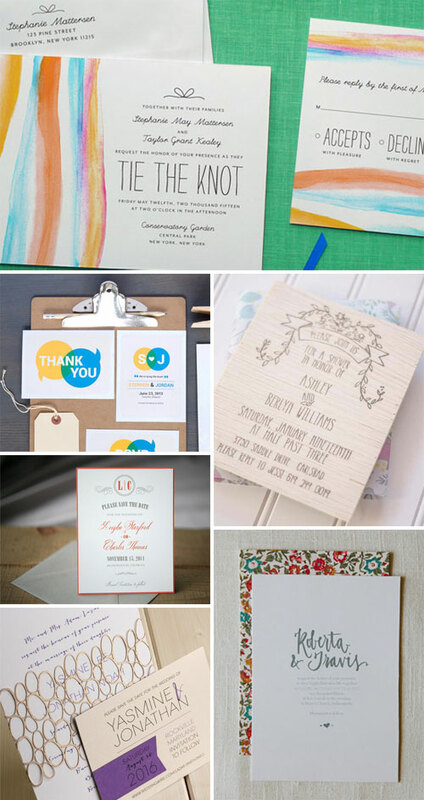 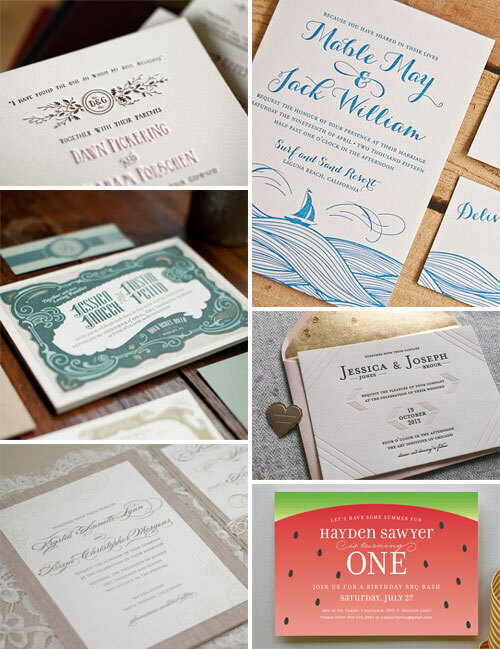 Here’s a peek at a few of the crush-worthy invitations that I’ve featured over on Invitation Crush recently. 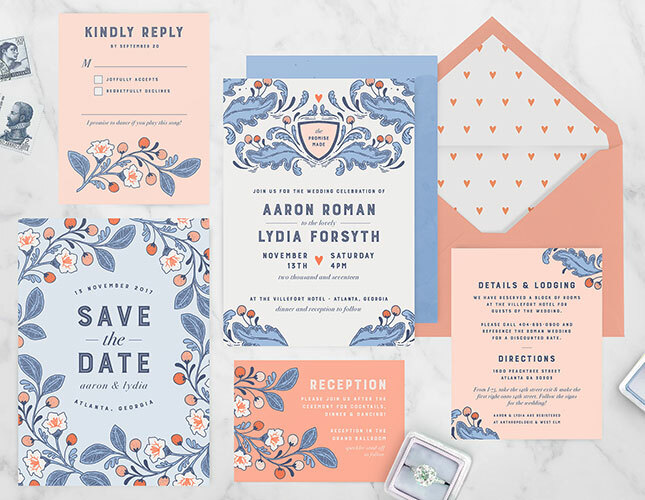 I hope that you’ll find something to inspire you amongst the wonderful watercolor, woodsy, and whimsical designs!